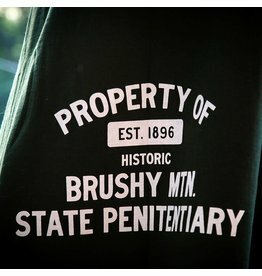 That's right, moonshine made in prison isn't new, but doing it legally is. 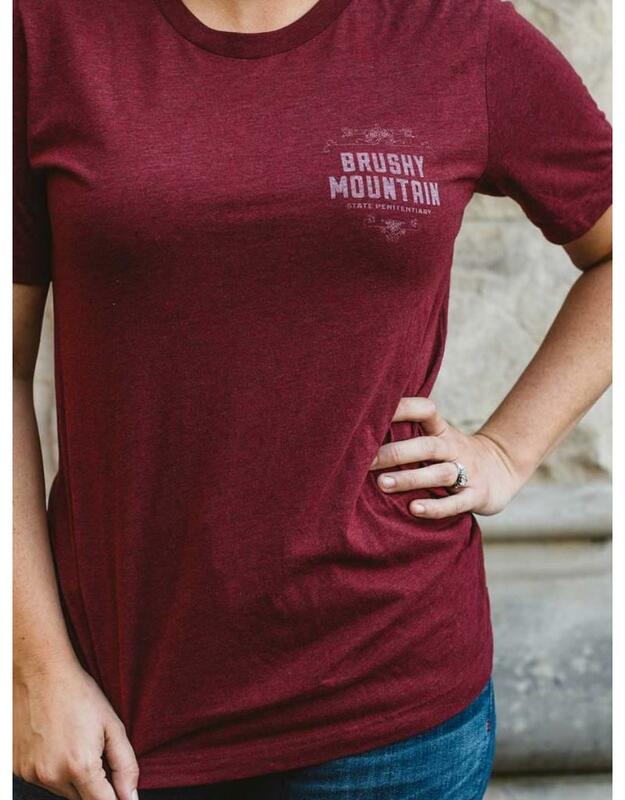 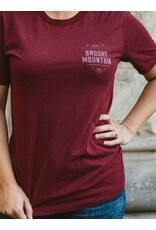 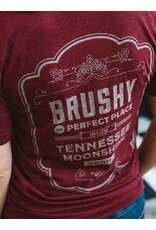 This shirt will serve as a reminder of the only prison in the world where legal moonshine is being distilled and sold. 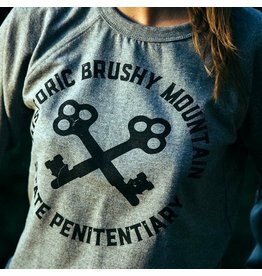 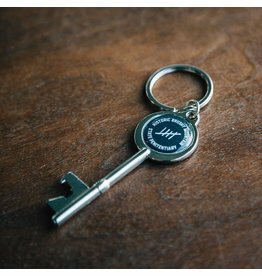 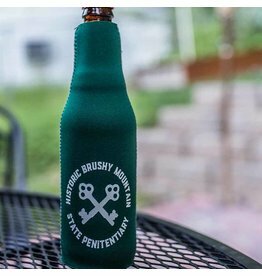 Historic Brushy Mountain State Penitentiary is that place. 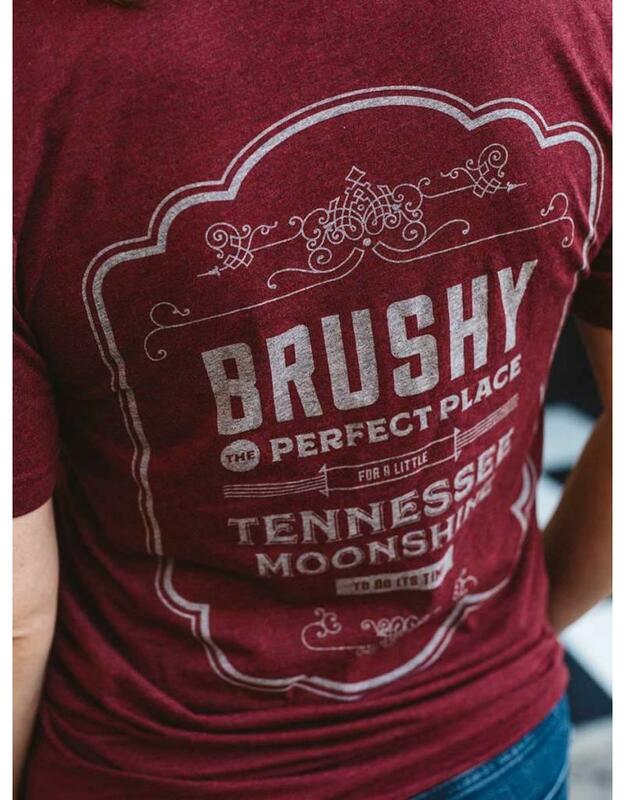 What a country!